Taking the wheel in our movement and in our days can sometimes be scary and can also be empowering and freeing. We danced in the driver’s seat to the Inspired routine this week – with some songs about driving both old and new. You can find all the playlists below. If you’d like to listen to them, you can find almost all the music on Spotify where you can listen for free! Please let me know if you have any questions about any of the music we dance to! Renovations on the locker rooms at Albemarle Square are starting now and both the men’s and women’s locker rooms are now closed. For all the information, please click on the sidebar link on the right side: acac Locker Room Renovation 2018. Buddha Cat: Learning Awareness, Presence & Self-Care from a Teacher Who Sometimes Barf on the Bed … Second Printing Is Here! Buddha Cat is in full swing and on sale at my site! If you haven’t yet, you can go to http://www.susanmcculley.com and sign up to be a Buddha Cat Backer. You will then have access to a discount code for free shipping that never expires for Backers! Buddha Cat is now also available on the world’s largest retailer! You can find both Kindle and paperback editions AND if you are already a reader and fan, PLEASE would you write a review? A review is one of the most powerful things you can do to spread the word. Find the book listing here! Thank you for your energy and support! Buddha Cat Now Available at Five Local Stores! If you’d rather not order online and/or if you’d like to support an independent bookstore, you can find the book at two local establishments! I’m delighted to be participating in this annual event of 35 local authors of adult and children’s literature as well as artists and musicians. It’s going to be a great day! Join us at City Space, 2nd Floor of the Market Street Garage on the Charlottesville Downtown Mall from 10am-4pm. Talk with local authors, artists and poets and find delightful and inspiring gifts. Come to the historic New Dominion Bookshop on the historic downtown mall for a book launch party! I’ll be signing books and you can do some early holiday shopping and there will be very cool people there (you!) and, of course, snacks! Please join us. Start the holiday with mind-full, joy-full, grate-full movement! Please join Susan for a special Thanksgiving class on Thursday, November 22 from 8:15-9:15am (NOTE TIME CHANGE!). Bring a friend or relation! Or take some space for yourself. Join Rachel H on Sundays at 315pm for Nia Moving To Heal: a joyful, restorative practice that combines dance arts, martial arts and healing arts. It is designed to empower your body, mind, spirit, and emotions. Participants are encouraged to work at their own pace and personalize movement to adapt to their health needs. Freedom and Form. In music it’s melody and rhythm. In the body, it’s muscles and bones. In a country, it’s liberty and justice. For health and sustainability, any system needs to have some of both freedom and form. All the playlists from the week are below. If you’d like to listen to them, you can find almost all the music on Spotify where you can listen for free! Put the music we dance to into your own playlist! Every once in a while, my toes get painful little cracks in them. They always appear in the same place: at the base of my big toes. They hurt like the devil when they show up and given their vulnerable placement, it takes weeks for them to heal. The only way I’ve found to fix them is to tape my toes. It’s not a great look for a barefoot dance teacher but I’ve yet to find a better option. For years, I couldn’t figure out why it was happening – was it the weather, when I danced on unfamiliar surfaces, what?? Finally, I turned on my witness – high caliber awareness – and paid close attention to what was going on when the toe tape came out. The witness revealed that these teeny injuries happen when I’m learning new choreography and stepping back onto my toes rather than the ball of my foot. Even with the witness’s observation, I still have to tape up my toes now and again (as anyone in classes this week knows) but at least now I know how I do what I do…and what the consequences are. Without that information, no choice or change is possible. We are deeply saddened by the loss of our friend and long-time dancer, Marie Pain. You can find her obituary here. I will be attending the service on Saturday to deliver our community condolences (I have a card if you’d like to sign it) and welcome anyone who would like to join me. For the holiday, acac has a slightly modified schedule so on Memorial Day (and all Monday holidays), Nia at acac Albemarle Square will be from 11am-1215pm! Come spend some of your day off with your body and with us! Come spend a delicious day playing at the sweet intersection of movement, stillness and art. We’ll explore the creative magic of the number 7 and the power of play for inspiration and restoration. No experience in anything is necessary. All you need is a willingness to see what happens and eat delicious, healthy meals. The retreat provides everything you need for an uplifting, rejuvenating day. 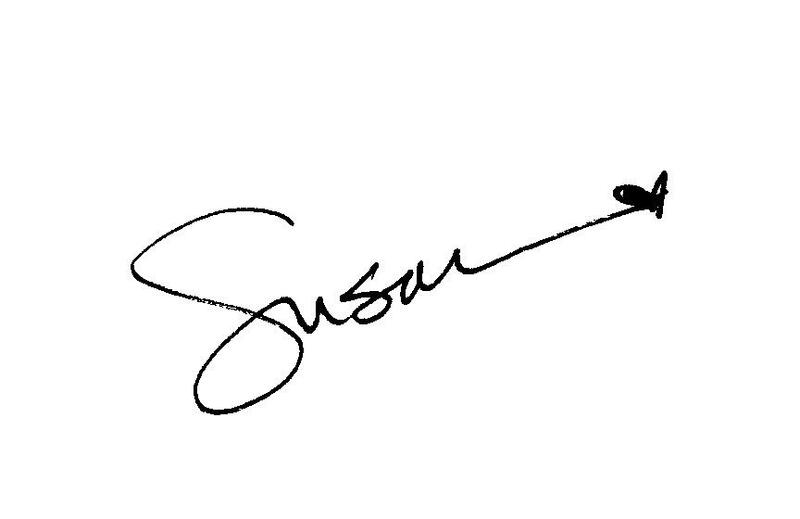 Susan offers the structure and guidance for movement, meditation, and creative jaunts. Rebecca caters extraordinary vegetarian, gluten-free, seasonal food (tea, snack, lunch). And it doesn’t stop with one day. Also included is a 6-week series of music, meditations, and prompts to keep you in the flow. Some scholarship is available ~ email me for more on that (sjmnia@gmail.com). Checks to SusaNia LLC and mailed to 1255 Sunset Avenue Ext., Charlottesville VA 22903 with registration form or at http://www.susanmcculley.com. Please help me prepare for the upcoming retreat by answering this question: Are you an artist? If you said yes, what is it about you and/or your life that makes you one? If you said no, what would have to be different about you and/or your life for you to be one? Please feel free to answer in the comments or PM me! Thanks, y’all. This was the first week with the new routine, Inspired. Launching a new routine is always a little edgy and exciting…for me, anyway. I have a sense of aliveness and possibility that is almost effervescent. Thanks to all who came out to dance and be inspired. Below are all the playlists for the week. Did you know that you can listen to all the playlists for free on Spotify https://www.spotify.com/us/ ? Sign up for free, follow me at “susanmcculley” and you’ll find my public playlists ~ just click and listen! No matter where you are, we can listen and dance together! TEDx is tomorrow! TEDx CHARLOTTESVILLE ON FRIDAY, NOVEMBER 13, 2015. I’m excited for a whole day of inspiring talks about ideas worth spreading. The show is sold out but fear not! You can live stream the whole day via the TEDx Charlottesville live stream! It’s really an incredible line-up of amazing speakers and worth checking out any time during the day (the show runs from 9am to 530pm). The two speakers I’m coaching, Elliott Woods and Leslie Blackhall, go on at approximately 2:40 and 3:05, respectively. Get inspired, tune in! So much of being a teacher, being a student, being a human being is to show up and do your work knowing that you don’t know everything and you can’t do everything and that sometimes you’ll be a spaz and sometimes you’ll be embarrassed and sometimes that is the greatest gift you can give…toward your own learning and your own teaching. Below are all the playlists for the week (I’ll do a separate post tomorrow with the Fall Jam playlist!). Did you know that you can also find my playlists on Spotify? Sign up for free and listen to all the music for free! Follow me at “susanmcculley” and you’ll find my public playlists ~ just click and listen! No matter where you are, we can listen and dance together! Note that if you are using the Spotify app for mobile devices, the program inserts “recommended” music that is not on my original playlist. Also, Spotify doesn’t have all the music I have, so sometimes I’ll put up a different version of a song or skip it all together. Have fun with it. • ACAC NIA JAM: FALL 2015 – FRIDAY, SEP 18, 2015, 545-7PM ~ Join Jeanne Catherine, Mary Linn Bergstrom and me for our seasonal celebration of mindful movement. We’ll play with our version of a classic routine, Fantasia, and focus on conditioning the body with simplicity. Everybody is welcome, no experience needed, and members (including the instructors ~ so ask if you want to come) can bring a guest for free! ACAC Downtown in the Group Ex Studio. • COME DANCE. SIT. WRITE. – SATURDAY, OCTOBER 10, 2015, 830am-5pm ~ Spend the day playing in the intersection of movement, meditation and creativity! No matter how much or little experience you have in any of the three practices, this day can create connections in your body, mind and spirit and let more of you out into the world. In the beautiful Parish Hall of Buck Mountain Episcopal Church, we will provide music, movement, stillness, inspiration and a very nice bell. Plus nourishing and delicious food by Rebecca George’s Dragonfly Kitchen. $85 for the day. Limit to 20 participants. Check out testimonials from participants and more details here or the basics here https://focuspocusnow.com/dance-sit-write-october-10-2015-details/ or email Susan at sjmnia@gmail.com. • TEDx CHARLOTTESVILLE ON FRIDAY, NOVEMBER 13, 2015 ~ In its third year in The Ville, TED is an incredible event of ideas and inspiration. I’m delighted again this year to be coaching two of the TEDx speakers and – dang – check out the line-up, y’all. It’s going to be an amazing day. You can find out more here. • BREAKING YOUR SUGAR ADDICTION eCOURSE ~ My friends, Wendy and Megan have put together a delicious e-course about creating balance around eating sugar. They are both dietary professionals and offer all kinds of resources that have helped me look more carefully and kindly about when I reach for the chocolate. You can get more information here. • MY OTHER BLOG: A THOUSAND BEAUTIFUL THINGS ~ Words and paragraphs and essays and drawings and photographs (phone camera only!) about gratitude, beauty, mindfulness and art. Please join me there! A week of Akhilanda, the goddess of Never Not Broken. In the playlists from classes, you might notice a number of interesting songs about brokeness, and riding and rolling on the crocodile of fear. I’ve also listed the Rumi poem I used on Monday and Tuesday. 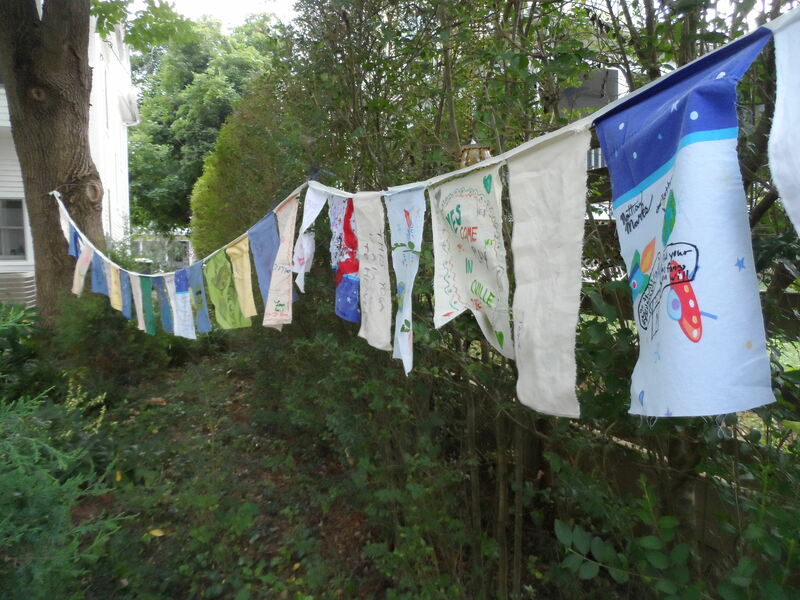 The Michael Franti & Spearhead prayer flags are packaged up and Sara is leaving today to hand-deliver them! I made a little video invitation with images of the flags that you can find here. Please share it, pass it on, pay it forward and maybe the video will reach him as well as the flags! As always, please let me know how I can help more. This Rumi poem found its way to me this week (thank you, Gina) and it speaks to this croc-riding power of Akhilanda. We’re excited to support a weekend of classes and workshops with Nia Trainer, Julie Wylie now scheduled for September and a Nia White Belt early in 2015. Events will include lots of things for everyBODY as well as for belts wanting to reconnect to the principles and practices. More info coming soon. 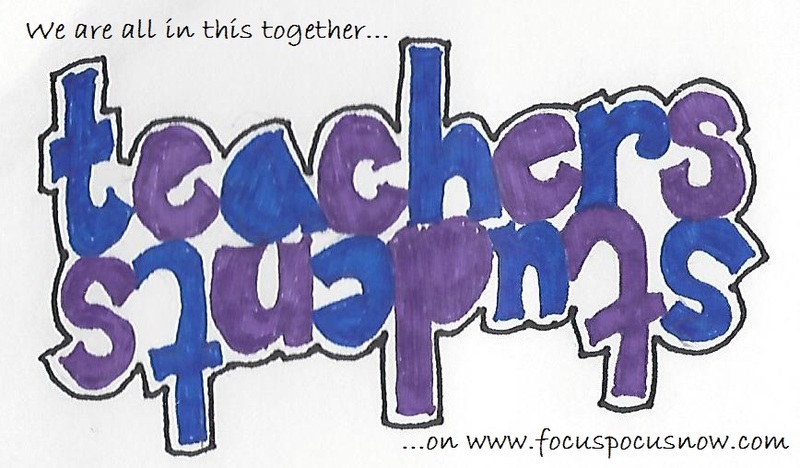 Interested in teaching or deepening your practice? Check out the Nia White Belt Training. There is one planned in Charlottesville (see above) and lots of other places, too.